After a comprehensive Facility Study was performed, it was determined that the facility provided enough space and flexibility to meet the educational needs now and well into the future. However, some of the buildings systems needed to be upgraded. These included the entire mechanical, plumbing and electrical systems. 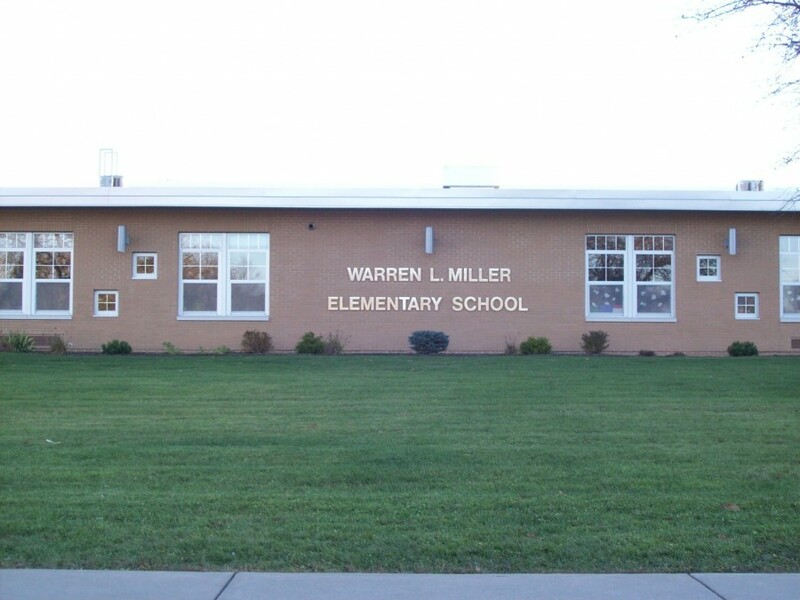 The windows were replaced with energy-efficient, single-hung aluminum windows. All exterior doors were replaced and a new security vestibule was created. 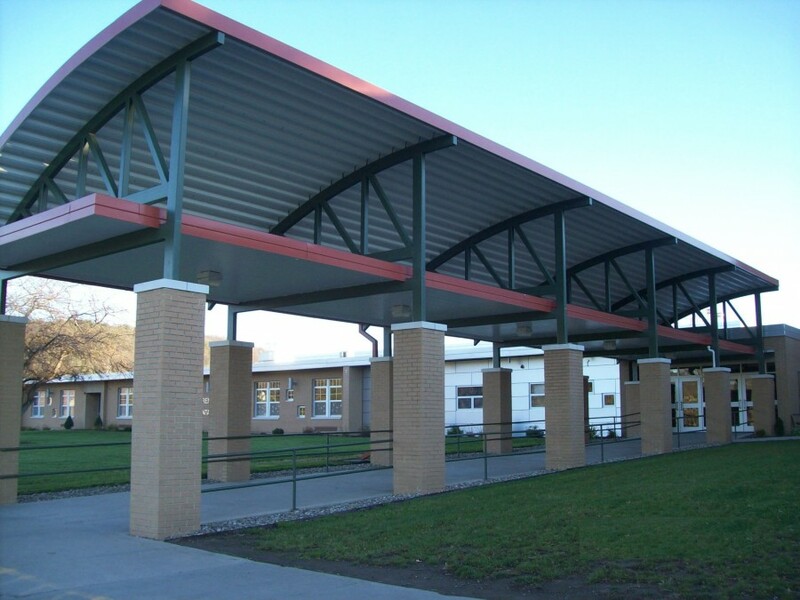 The roof was also replaced with a white fully adhered single ply membrane for energy efficiency and economics. On the interior, new floor, wall and ceiling finishes were provided throughout. 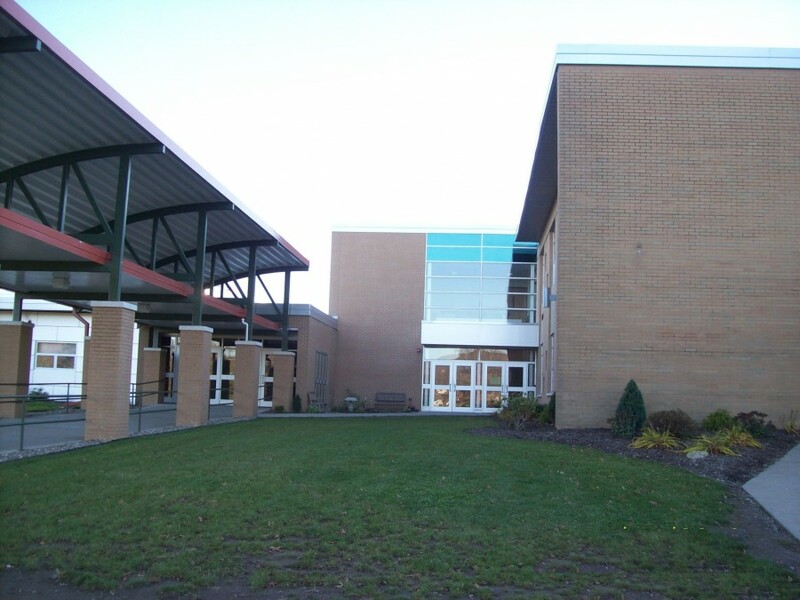 A two story 2,450 SF addition was construction at the main entrance of the building to accommodate a passenger elevator. The toilet rooms were renovated and made handicap accessible. The main office was relocated across the hall and adjacent to the new secure vestibule. This relocation provides additional space to the school administration. Security cameras were located throughout the corridors with a central monitor in the office.